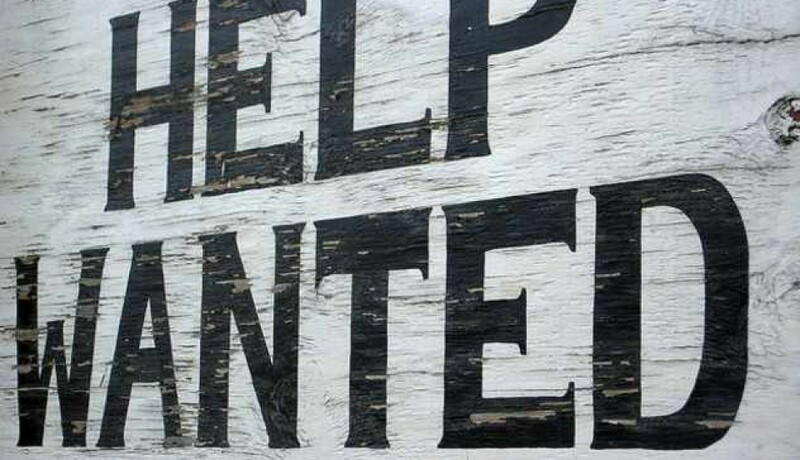 Looking for work around Cortlandt, Croton and Montrose? A manufacturing company in Cortlandt Manor is searching for experienced assemblers. A firm in Cortlandt Manor is searching for aproduction worker. A car dealerships in Cortlandt Manor is seeking an auto BDC specialist. A firm in Cortlandt Manor is seeking an office assistant. A firm in Cortlandt Manor is hiring mason contractors. A pet supply company in Cortlandt Manor is hiring ashipping and receiving manager.